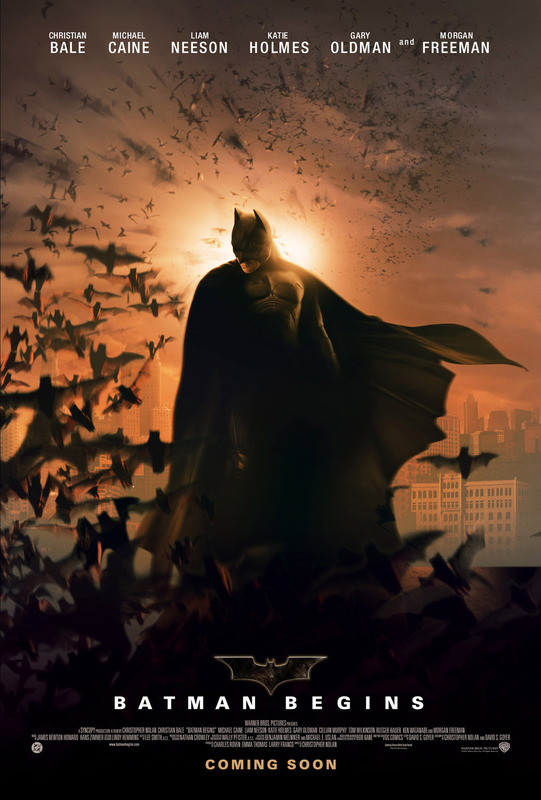 This entry was posted in Movies and tagged Alfred Pennyworth, Awesome, Batman, brilliant, Bruce Wayne, Christian Bale, Cillian Murphy, Dark Knight Trilogy, Gary Oldman, Hans Zimmer, I love it, Katie Holmes, Lucius Fox, Michael Caine, Morgan Freeman, movie reviews, movies, must watch, origin story, Scarecrow, watch it. Bookmark the permalink. Love the review! These movies are awesome! No problems, have you seen my takes on Desperate Housewives? I can hardly believe that it’s been 10 years! Great review Zoe! Christian Bale completely made Batman his own. It makes me a little nervous about Ben Affleck. I like him, but I just can’t see anyone outdoing Bale. Thanks lady! That he did, he was brilliant. Yeah, I don’t know. Affleck has never impressed me as much as his little brother, though he can write and direct incredibly well. Affleck’s been kind of hit or miss with me.I liked him in Good Will Hunting, Argo, The Town, Gone Baby Gone, and Gone Girl, but there are many others that left me disappointed. I tend to give him the benefit of the doubt because of the whole “local boy makes good” thing but sometimes there’s only so much of a lifeline you can give someone. I think you’re right Zoe. His strengths lie more in his writing and directing. I love these films to pieces. I think the main difference between Nolan and the other Batman movies is that Nolan’s are actually about Batman. In Begins, it is Bruce Wayne becoming the Batman. In Dark Knight, it is about Batman trying to do justice in a corrupt police force and with a city that doesn’t trust him. And Rises is about him being trapped in his own cycle. If you look at the Burtons and Schumacher’s, the main plot or character arc is the villain’s. Freeze’s search for a cure. Penguin’s outcast figure. Batman kind of just shows up and does his thing. Nolan finds the correct balance between the villain and the hero (maybe not in Begins – my one complaint is that Scarecrow is a little under-used, but the origin story is a lot of plot to go through in Nolan’s defence). I think you are the only other person I know who loves these as much as I do. Nolan did a bloody brilliant job! I would have loved to have seen more of the Scarecrow, but I wasn’t really prepared to sacrifice any of the backstory, to be honest. He struck the perfect balance, you were equally interested in both parties and what they would do in their respective situations. A whole bunch of ‘Yeps!’ for this review and this film. What a fantastic start for the Dark Knight. I just watched them and I want to do it again!